On the first day of college, the Dean addressed the students, pointing out some of the rules. "The female dormitory will be out of bounds for all male students, and the male dormitory to the female students. 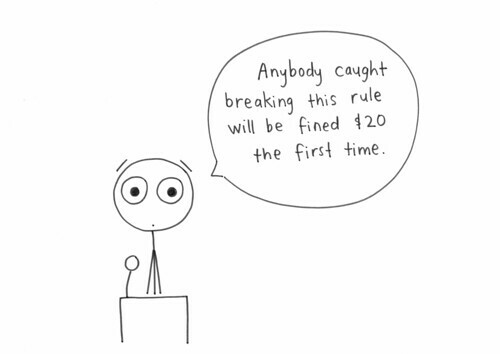 Anybody caught breaking this rule will be fined $20 the first time,” he said. 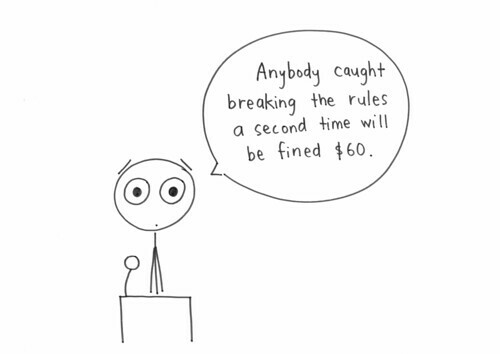 "Anybody caught breaking the rules a second time will be fined $60. 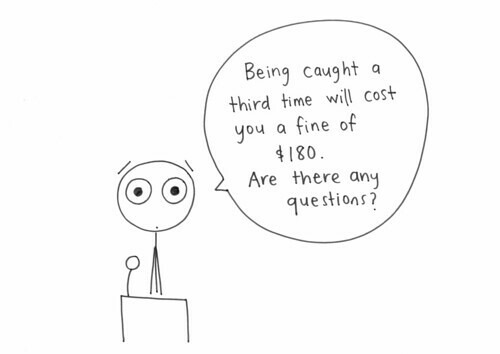 Being caught a third time will cost you a fine of $180. Are there any questions?" 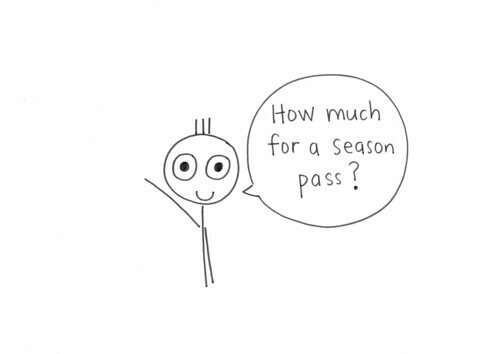 A student then raised his hand asked: "How much for a season pass?" From Friday Joke on Show 830.